The Ford Mustang celebrates its 50th birthday today, marking the anniversary of the car’s appearance at the 1964 New York World’s Fair. When the Blue Oval decided that it needed a pony car in its stable, the folks in Dearborn gave us the Mustang. Since its debut, the car has spawned numerous variants and won countless races (most prominently as an SCCA racer in the early 1970s). 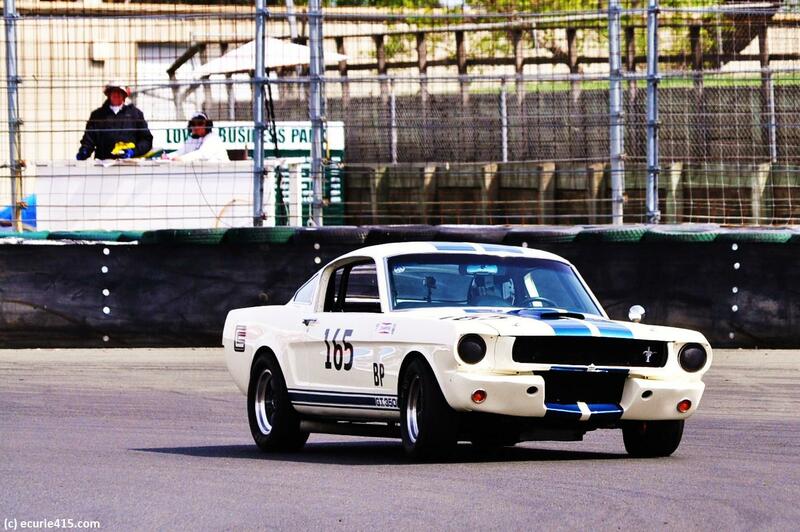 Two of its powerful offspring, the GT350 (below), and the Boss 302 (above) were optimized for performance and remain prized as collector’s items. Whether it’s the well-known hand of Caroll Shelby (350) or the lesser-known work of Bud Moore (Boss 302), the Mustang is an icon of American automotive design. 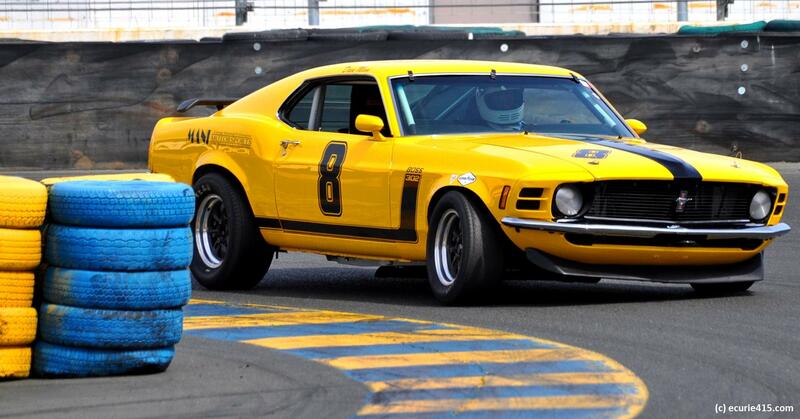 This entry was tagged Boss 302 Mustang; Mustang 50th Anniversary; Ford; Mustang; Boss 302. Bookmark the permalink.